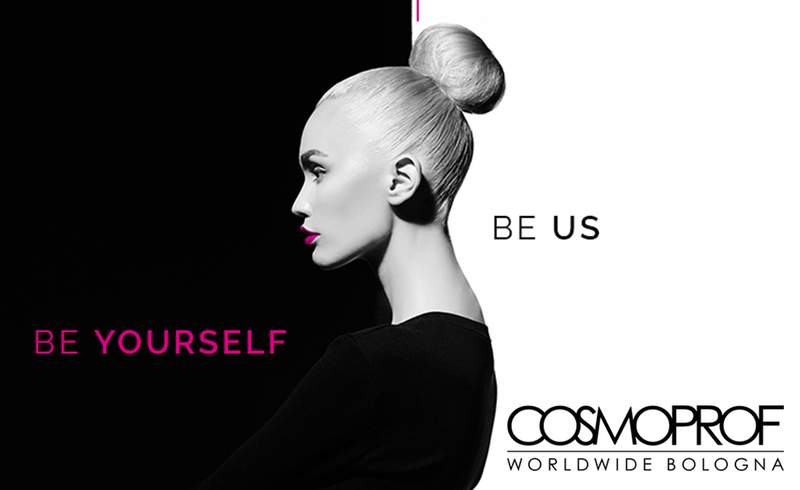 After more than 70 years and many customers around the world, we are proud of being experts in the production of hair brushes, combs and beauty accessories. We continue with the same enthusiasm, effort and over all, with the same passion in doing things as we like. OUR BLOG: WE HAVE SO MUCH TO TELL YOU! 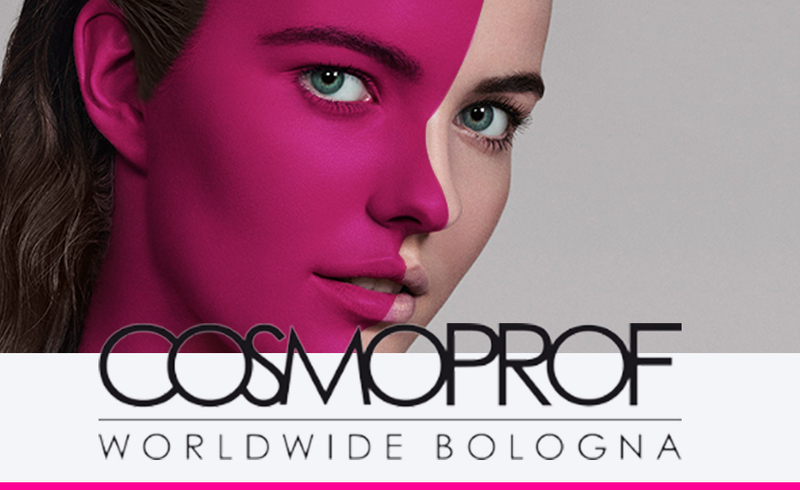 Cosmoprof Bologna 2019, We’re back! We got back from the Cosmoprof Bologna yesterday, with our batteries fully recharged! And, not to toot our own horn, but we’re really proud of our stand this year. It has been a total success! Suddenly, the lights went out. The two bodies were in the dark. Instantly, as if it were a reflex, they embraced. They remained like that for a while, in silence, although it did not take them long to tell each other of their adventures. They had not seen each other for a long time.